Again, if you are interested in requesting a copy for your library, please follow this link at the Routledge page. I don’t set the price, I’m afraid, and though I am hoping that there will be a more affordable trade paperback or e-copy version of the book down the road, for now you may want to just want to request that your institution purchase it. 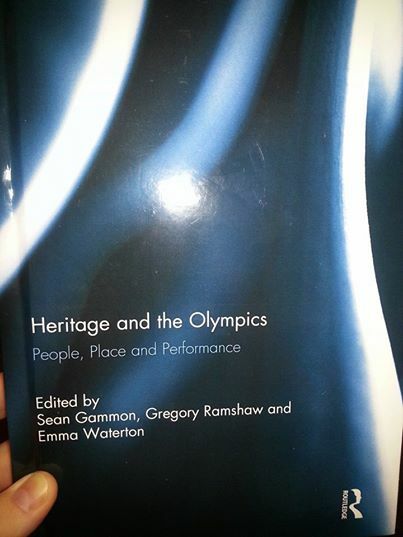 However, my previous co-edited text – Heritage, Sport and Tourism – is slightly more affordable and available in several different formats, if you are interested in this research topic and haven’t come across this text already. By Gregory Ramshaw in Uncategorized on February 26, 2014 .